When it comes to makeup, there are some basic rules all women should be aware of. Yet only a fifth of them follow these, says a research. A group of women was given a list of makeup rules and was asked which ones they knew, only one in five had heard of all the tips. The experts share makeup guidelines all women should know. Only apply foundation to certain parts of the face: You may think you need to apply foundation to every area on your face but this isn’t the case. Foundation is designed to cover up blemishes and uneven skin so only apply it to the areas that need it. If you feel you need foundation on your nose for example, then apply it there and buffer around it to blend it in. The trick is to get a good foundation that matches your skin shade perfectly so you can’t see a color difference. Use eyebrow pencil for definition, not reshaping: Defining your eyebrows is really important as eyebrows help to shape the face. However, many people exaggerate their brows too much, drawing attention to them when really they should be more natural. Lightly shading eyebrows is likely to add some definition without altering the shape completely. Match your lip liner with your lip color: Lip liner is a great way to enhance the shape of your lips, but using too much can have the opposite effect. Over-doing lip liner and using dark and harsh shades can create an unattractive ring around the edges, drawing attention to the lip for the wrong reasons. 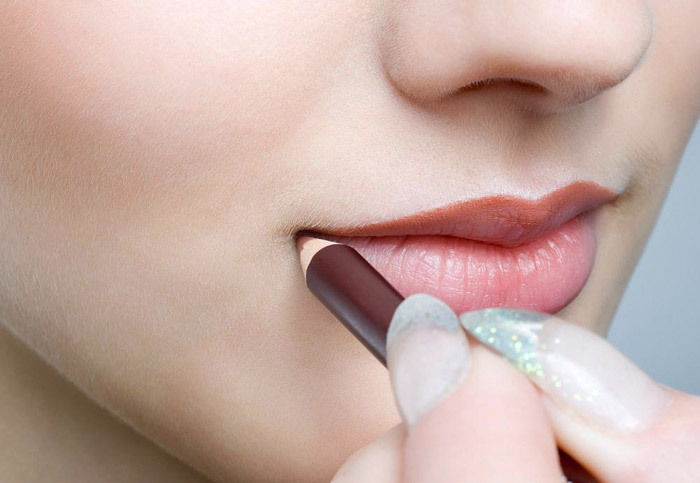 Find a lip liner that matches your lip color, use it around the edges and blend it lightly. 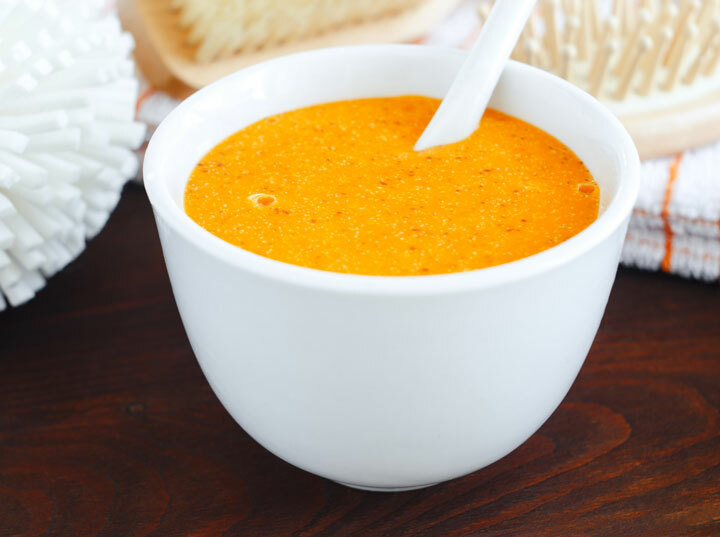 Don’t exfoliate too often: People often think exfoliating every day is likely to make their skin clearer and healthier but this isn’t the case. Over-exfoliating is one of the top causes of skin breakouts and can strip away valuable natural oils. Depending on your skin, you should aim to exfoliate three times a week using exfoliating gloves and a gentle cleanser. Always prime your skin before applying makeup: Priming your face before applying makeup is essential if you want to ensure your makeup stays put. The priming stage is often overlooked but without it makeup is likely to smudge off. Invest in a good primer and put it on just before you apply your makeup for a lasting effect. Wash makeup brushes regularly: Every time we use a makeup brush, bacteria spreads across the face resulting in blemishes. 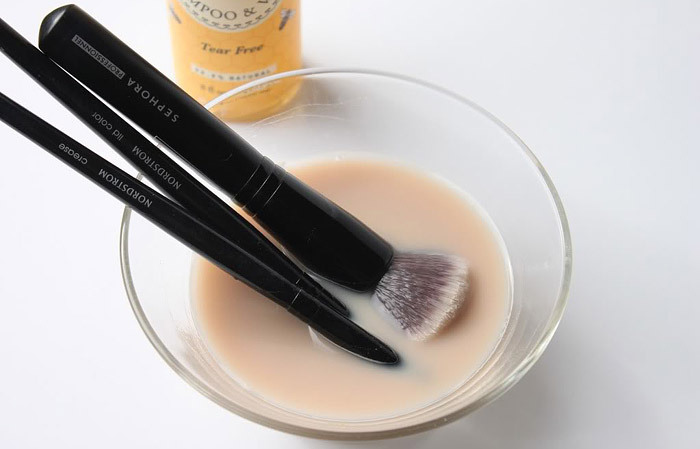 To avoid this, use hot water and soap to soak your brushes and remove excess make up or invest in a good brush cleanser and spritz them after usage. Apply makeup to well-hydrated skin: Putting makeup on before making sure skin is well-hydrated is likely to make life difficult. Moisturizing is a must every day because it’s good for your skin but it also acts a hydrator that will make makeup application much easier. Put liquid eyeliner on before mascara: For many, their beauty regime sees them opt for mascara before lining the top of their eye-lid. In actual fact, it’s easier to apply eyeliner first when eyelashes aren’t done. You can be more precise with the lining brush without worrying about ruining your finished eyelashes. Don’t over powder your face: Using a liquid foundation is a great way to even out complexions and cover any blemishes. Often, it’s good to use a powder on top to help set the face. However, be careful not to over powder your face as this can change a dewy flawless look to a bumpy uneven face. Avoid this by only applying a small amount on top of set foundation.